The Nighthawks earned the American Baseball Coaches Association Team Academic Excellence Award. The University of North Georgia (UNG) baseball team was one of 34 NCAA Division II teams to earn the American Baseball Coaches Association (ABCA) Team Academic Excellence Award in July. 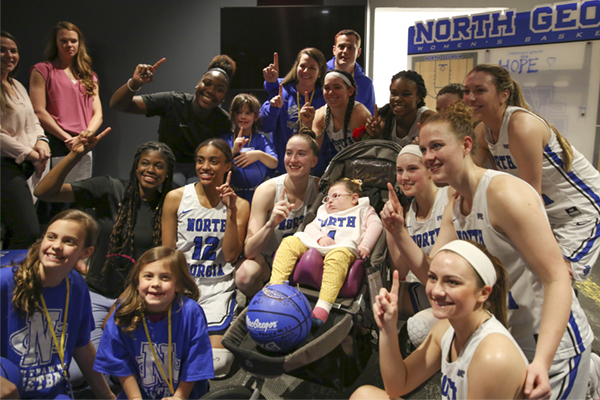 UNG was the lone Peach Belt Conference university to receive the honor and one of only two Division II schools in Georgia to be honored. To be eligible for the award, teams must be either high school or collegiate teams, their head coach must be a current ABCA member and the team must have a minimum cumulative GPA of 3.0 on a 4.0 scale during the 2016-17 school year. That GPA may not be rounded up. 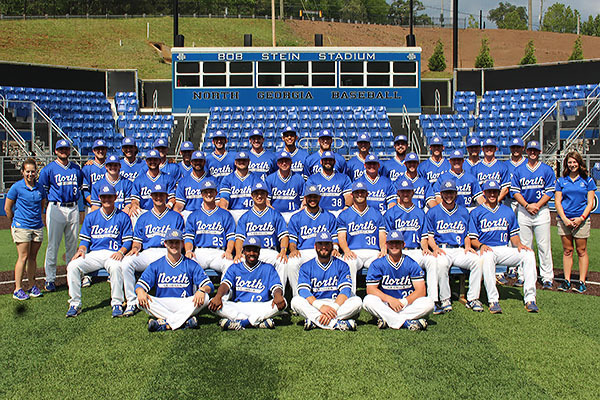 The 2016-17 UNG baseball team had a GPA of 3.11. The Team Academic Excellence Award adds on to the accolades given to the Nighthawks baseball program in 2017 after a historic run to the 2017 NCAA Division II Baseball Championship. The ABCA has a long tradition of recognizing the achievements of baseball coaches and student-athletes. The association's awards program includes the ABCA/Rawlings All-Region Awards, the ABCA/Diamond Regional & National Coaches of the Year and several other major awards such as the ABCA Hall of Fame and the Ethics in Coaching Award.